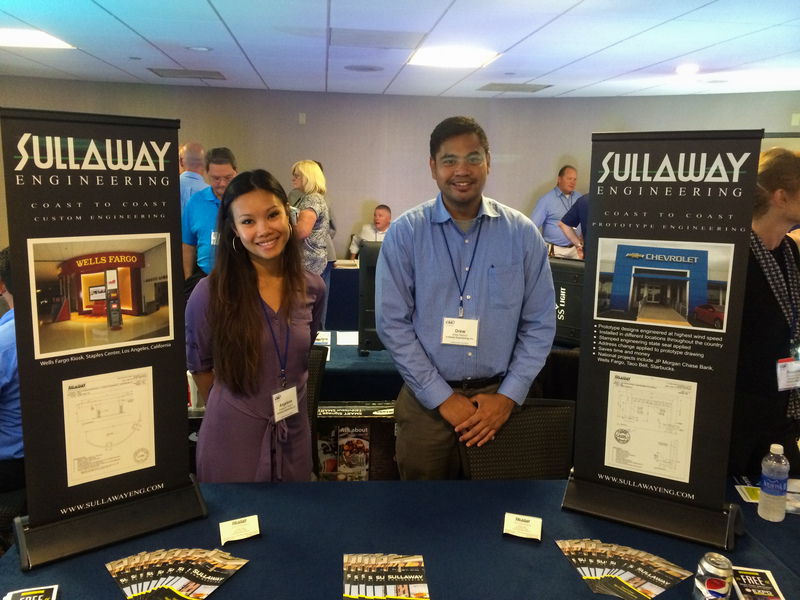 The California State Association (CSA) hosted their annual convention right here in our very own town, San Diego. Because the venue was so close, several members of our staff were able to attend the events, including the banquet. 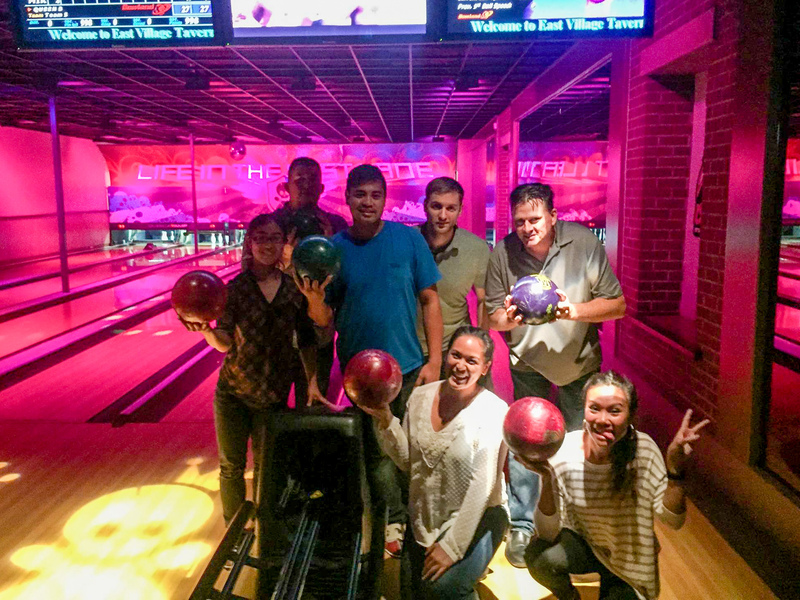 One of the events in particular gave our staff a chance to meet and greet with other company’s project managers we have been working with. It is always good to put a name to a face! The following evening we had 8 members of our staff host an entire table at the banquet, making a impact of our presence for a sign engineering company. 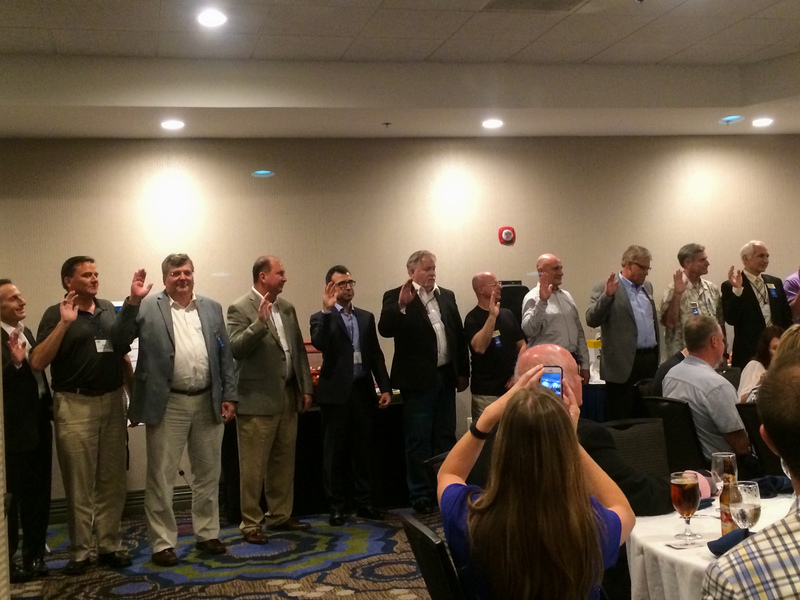 As the evening was coming to a close we awaited the swearing in of the upcoming year’s CSA board members. It was a treat to see our very own Mike Sullaway among the many men of the sign industry. We look forward to the upcoming year and see the new avenues we will go as a company.